Gov. 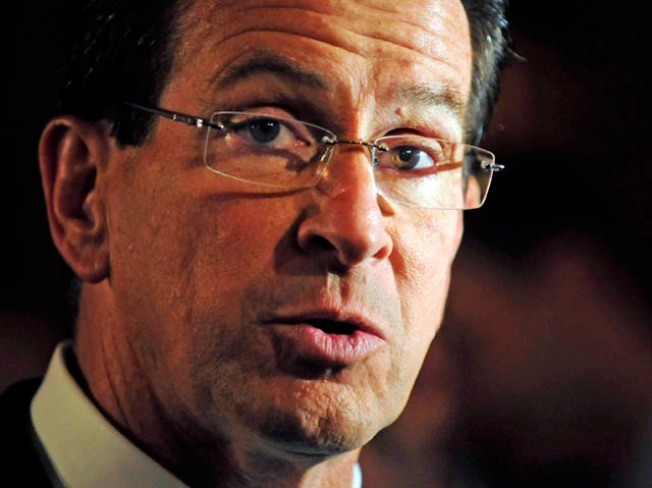 Dannel Malloy is traveling to local cities and towns to meet with resident to listen to their thoughts, suggestions and concerns about his budget proposals and more details are available on when and where. Malloy held the first of 17 town hall-style meetings on Feb. 21 in Bridgeport and another on Feb. 24 in Torrington. New London: March 2, 7-8 p.m. at Jennings Elementary School, 50 Mercer St.